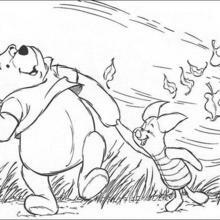 These two best friends go for a walk together on a fall windy day. 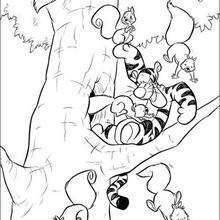 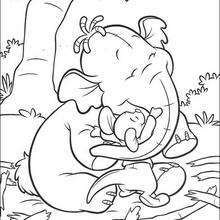 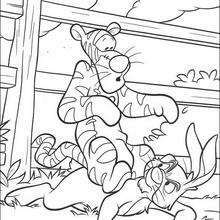 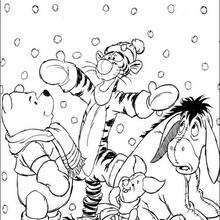 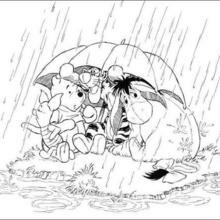 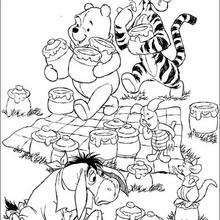 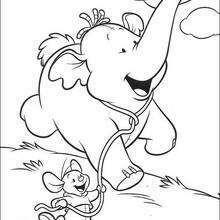 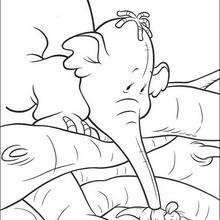 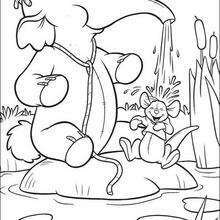 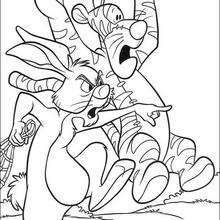 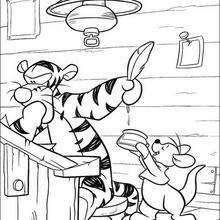 Choose this Piglet and Winnie coloring page to decorate and give to a friend or choose from the other Winnie the Pooh character coloring sheets in this section. 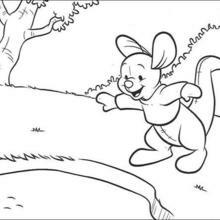 Coloring is easy when you use the online interactive coloring machine or print to color at home Discover a kingdom of Disney coloring pages and fun activities for you to enjoy from Hellokids.